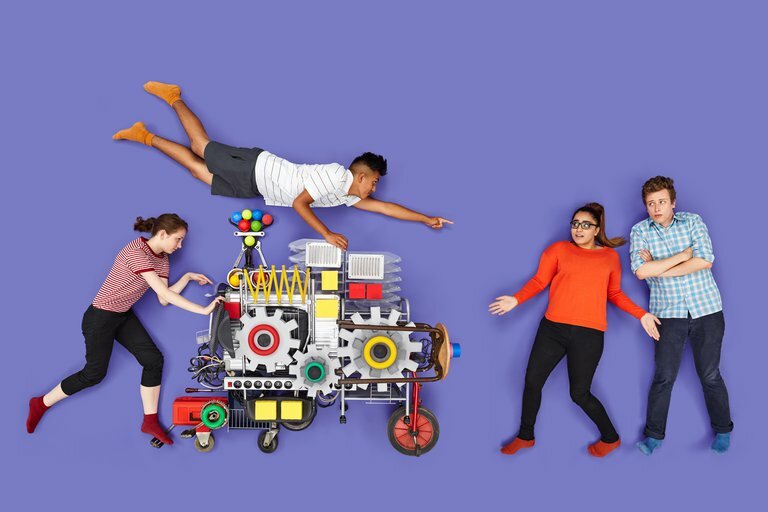 The blog takes you behind the scenes. Our staff members talk about the museum, our educational projects, acquisitions to the collection, and the results of our research. On this UN day against racism, Karen Polak, project coordinator of Stories that Move, talks about the free online tool developed by the Anne Frank House to help learners discuss antisemitism, racism, and other forms of discrimination. 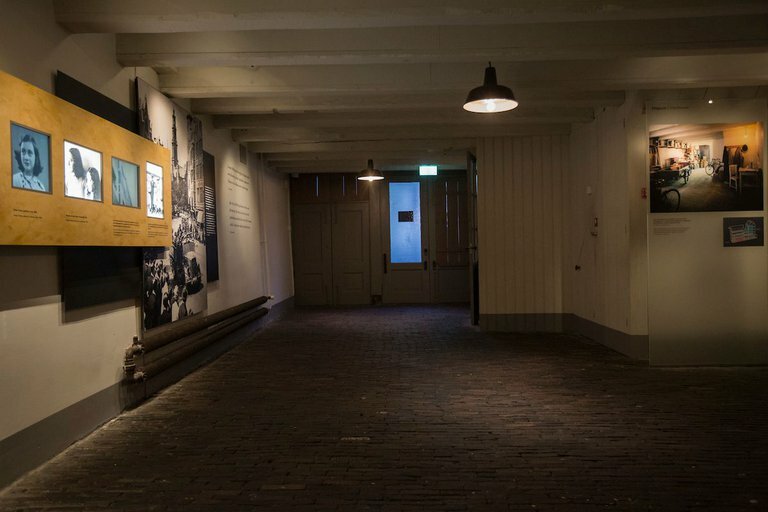 In this blog, collection manager Caecilia Thoen gives us a glimpse behind the scenes by taking us on her weekly round of the Anne Frank House, on Tuesdays before opening hours. Would you like to come along? Of course the museum will remain open! 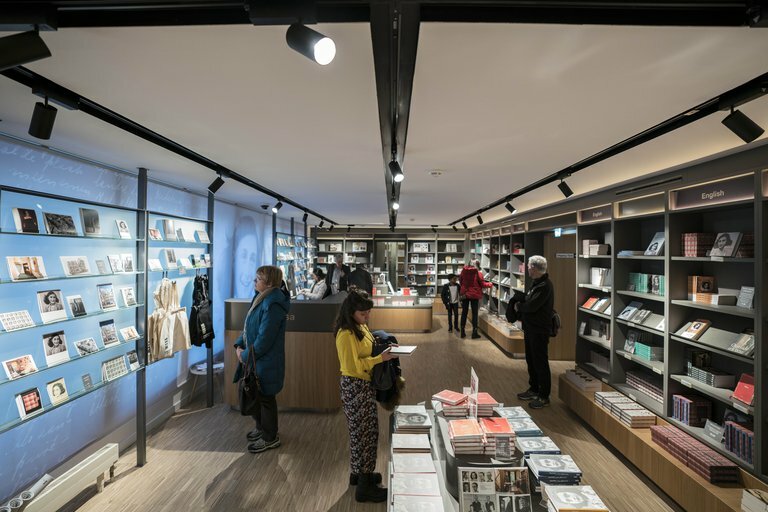 As I write this blog, one storey below me the finishing touches are being put to the new spaces for group visits, and below that the last shelves and spotlights are being installed in the new museum shop.